Timmy loves Rebecca Black… a little too much, he wanted to get down on Friday! Posted September 6th, 2013 . Very beautiful colors! You can get down whenever you want Timmy, you’re a stud! I’m sorry, but I don’t understand this at all. Who’s Rebecca Black and why is it bad to like her? He wanted to get down on Friday? Huh? Oh you have some catching up to do. Rebecca Black is a singer – Google her. 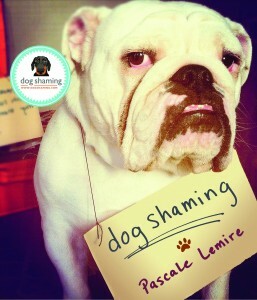 love the “box of shame” very genius!